Identify gaps, prioritize security spending, and reduce enterprise risk when you work with our certified security experts. We offer a range of cybersecurity services that help you prevent and respond to evolving threats, including: security assessments, compliance readiness, vulnerability scanning and penetration testing, cybersecurity strategy development, and more. 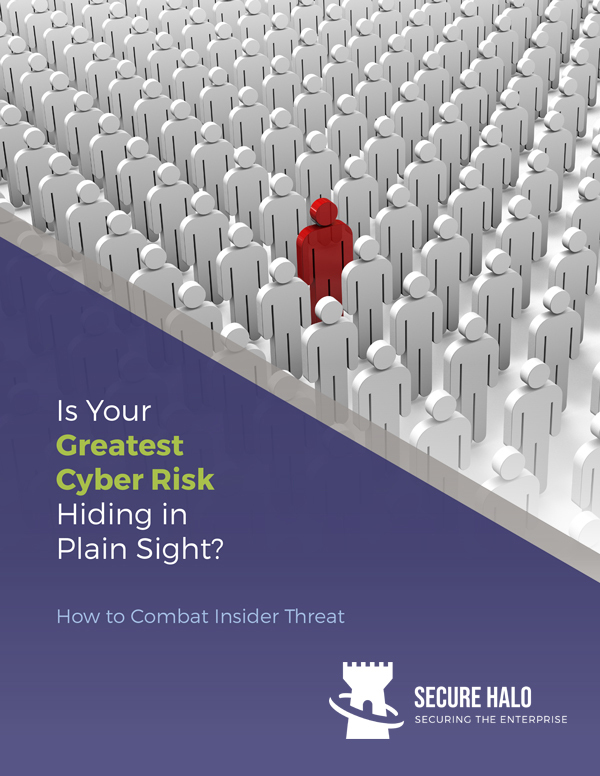 Are you focusing on IT security while ignoring other proven cyber threats from insiders and third parties? 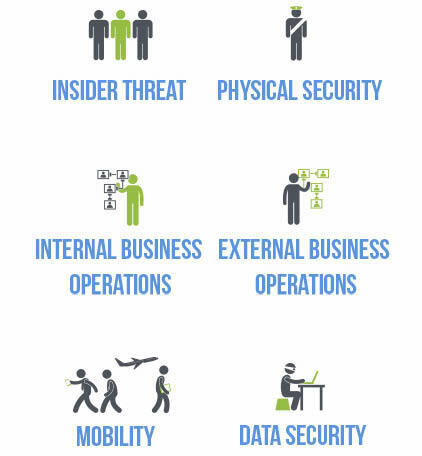 The TSC Advantage Enterprise Security Assessment (ESA) provides an objective review of six major risk domains to accurately assess your company’s security posture, leaving no stone unturned. Our ESA report includes both high-level findings for the C-suite and detailed results for IT and security professionals, plus prioritized recommendations to guide your security investments. Our assessment methodology has twice received U.S. DHS SAFETY Act-designation. Learn how you benefit. Regulators and enforcement agencies continue to introduce increasingly stringent requirements to protect consumer information. 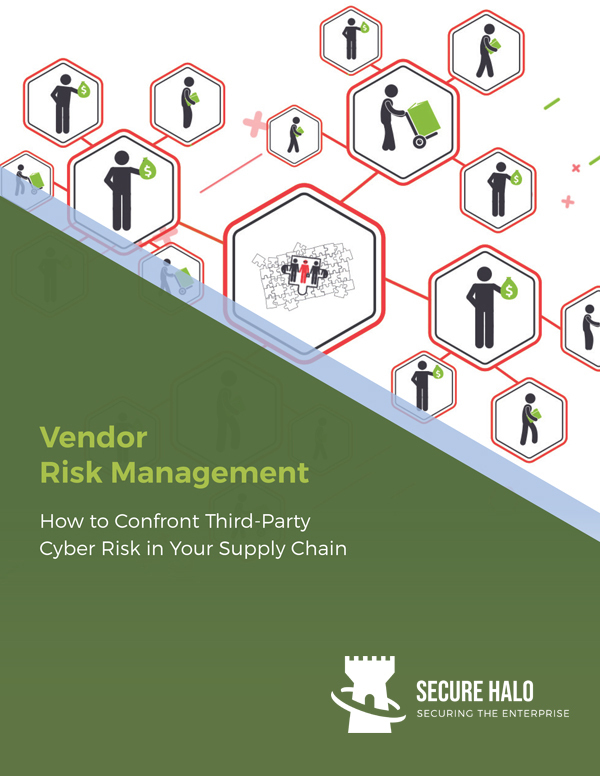 They now look for evidence of robust security, including risk assessments, vulnerability management, improved policies and procedures, employee training, and incident response plans, as well as assessment and monitoring of connected third parties. Whether it’s health, financial, Classified, or other sensitive information you must protect, our experts will reveal gaps, help you get compliant, and achieve greater cyber maturity – steps that will safeguard your ability to do business. Every organization has vulnerabilities that could open the door to attackers, but not all have visibility into where the gaps are and which should be prioritized. Our trained and experienced security experts use leading vulnerability scanning tools to identify weaknesses, configuration problems, and malware. Clear reports and dashboards will put results at your fingertips to help you reduce your attack surface. Through penetration testing, we safely exploit vulnerabilities to identify systems and key assets that may not be detected with automated software. Penetration tests can be customized to evaluate security within internal, external, and wireless networks, as well as web applications and virtual infrastructure environments. 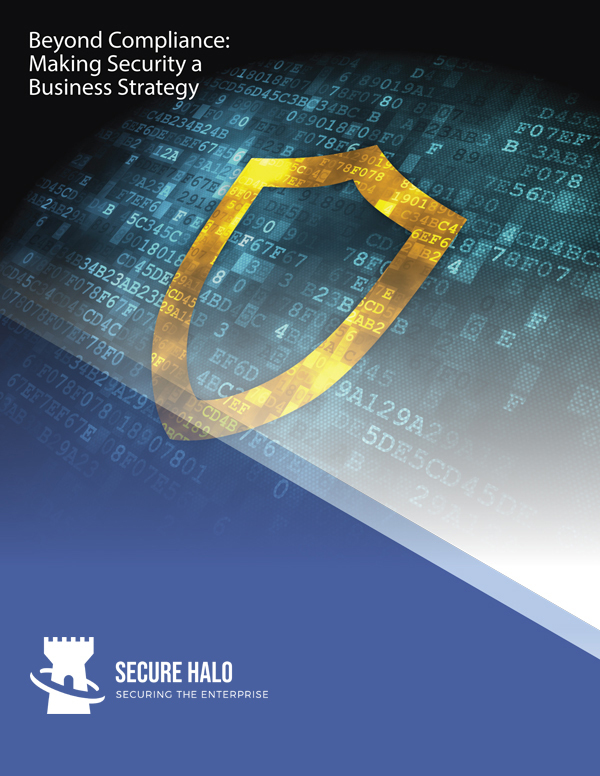 The most effective security programs are strategic and aligned to business goals. We focus on the people, process, and technology in your organization to customize a security program that helps you understand security risks, prioritize solutions to safeguard your most important assets, and recover from a breach. Increasingly, federal and state regulators require that Directors and Officers take an active role in understanding and managing cyber risks across the organization. Yet, board members may feel they don’t have adequate knowledge of today’s complex threats or the expertise to pose questions about business risk to their IT and information security managers. You can limit damage and reduce the recovery time and costs of a security breach or cyber attack. We believe the best defense is a strong offense, so we help you proactively develop, communicate and test an incident response plan. We also provide incident investigation, analysis, and remediation support – because every minute matters in the event of a breach.